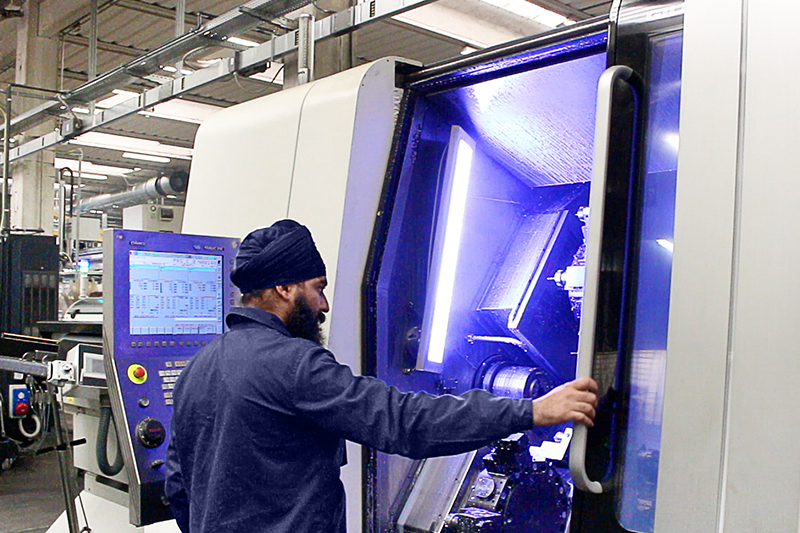 Tomet’s manufacturing processes ensure a complete product, from friction to turning, milling, threading, knurling, packaging, grinding, rotor turning and balancing. 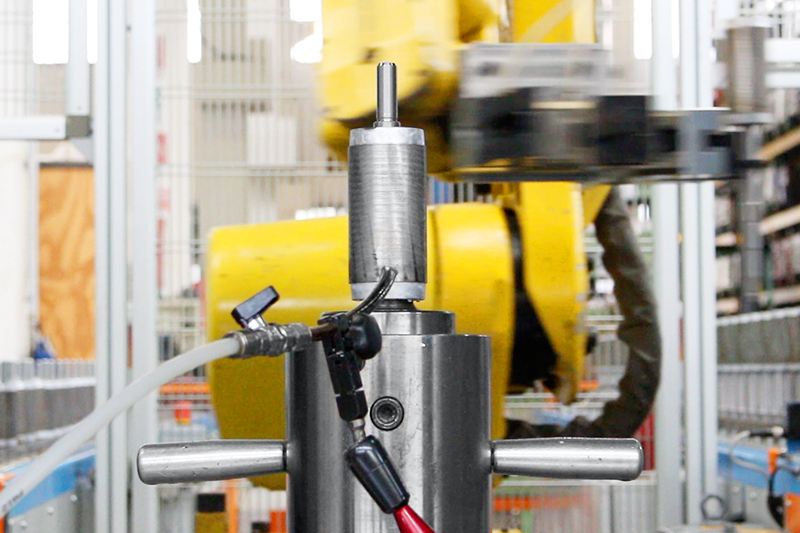 The company’s technical process, which involves over 100 CNC machines used in the production of motor’s shafts, begins from the design and creation of prototypes, until the customer’s assembly line. The constant updating of production and control technological systems allows attaining high precision and efficiency standards. Thanks to the high product and service quality standards, Tomet operates in various sectors, consolidating its role of key supplier. The available machines consist of 15 bar lathes and 20 short-bed lathes, all with numeric control, able to turn diameters from 8 mm to 300 mm and lengths from 40 mm to 2,000 mm. Our numeric control presses allow coupling the shaft to the rotor with utmost precision. The welding department is equipped with 6 friction welders able to ensure perfect adherence and resistance to ferrous materials with any type of steel, aluminium, copper, iron, with diameters from 14 mm to 70 mm and lengths up to 2000 mm. 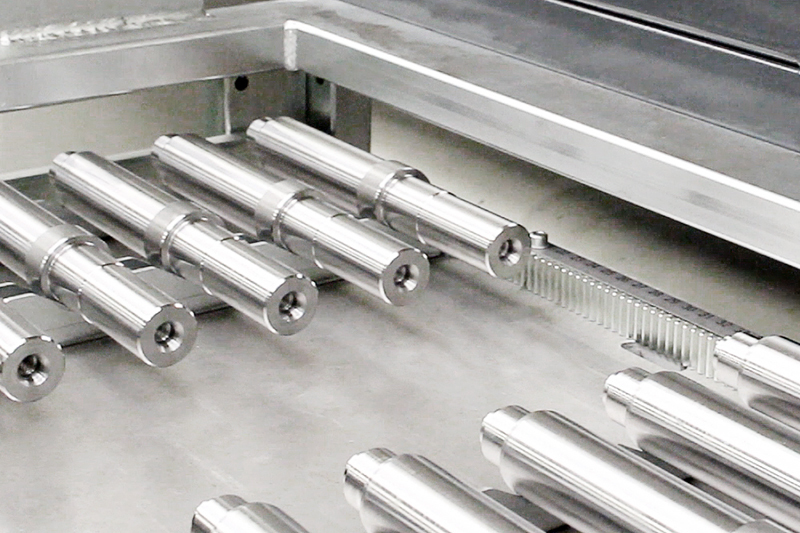 Rolling machines are able to thread and knurl the motor’s shaft to improve adherence to the rotor and all connected devices. This department is equipped with 10 numeric control machines that can work with utmost precision in milling, keyway machining operations and on any type of ferrous material. The grinding department is equipped with 10 numeric control work stations and 10 hydraulic grinders. Tomet ensures control over 100% of the production output, on all ground components. Tomet Mechanics is equipped with a high-precision drilling system of last generation that ensures utmost precision and repeatability. This area, where the finished products are checked before delivery, is equipped with 4 numeric control balancing machines.